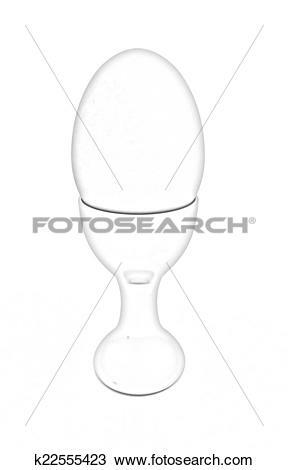 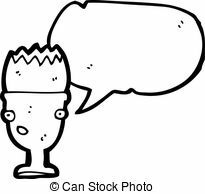 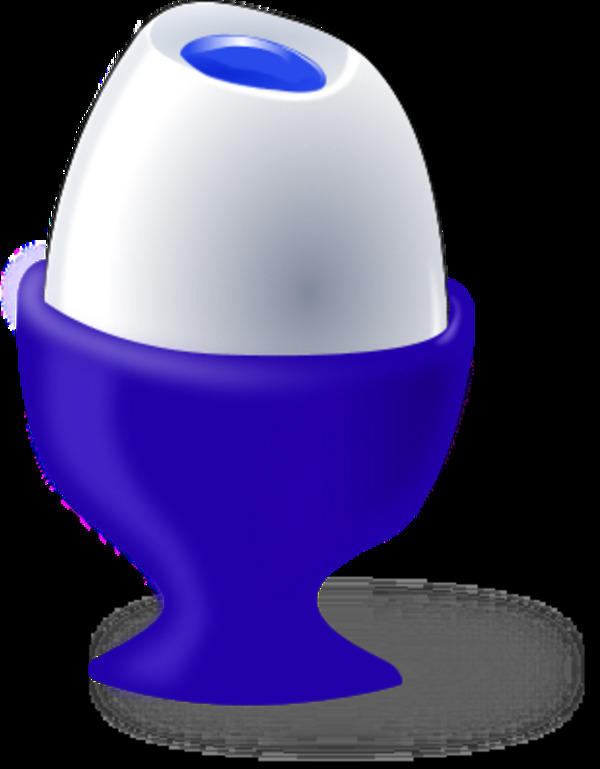 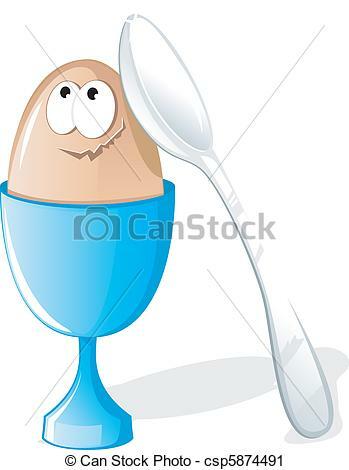 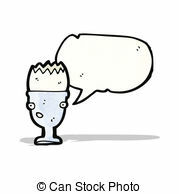 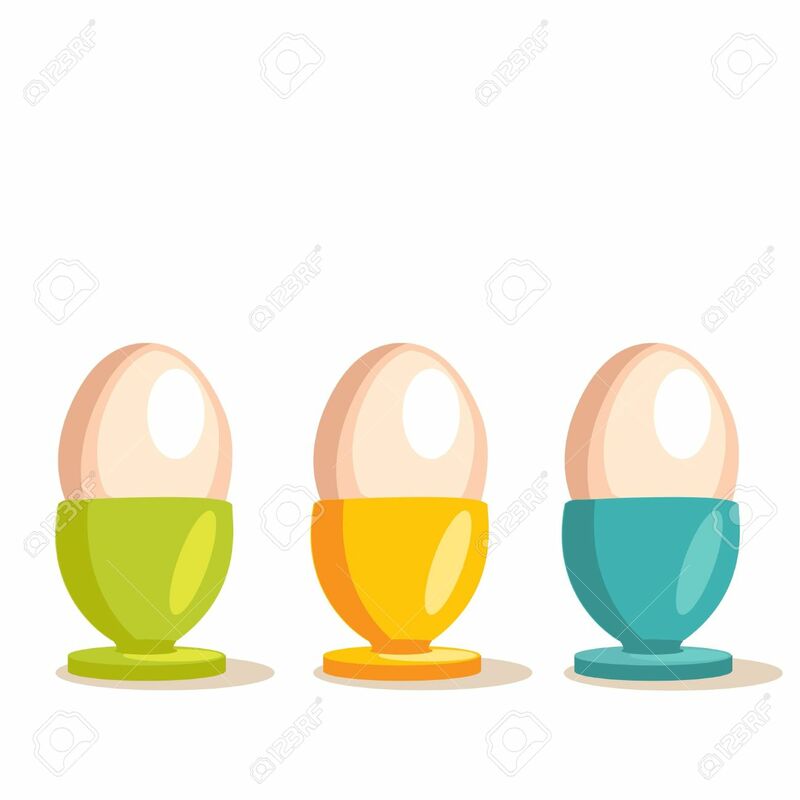 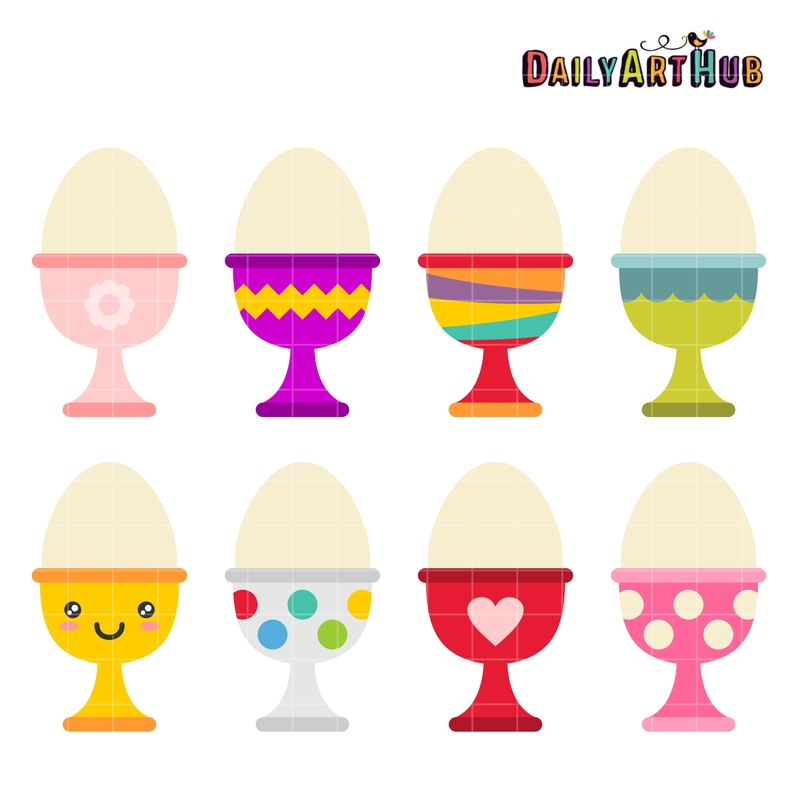 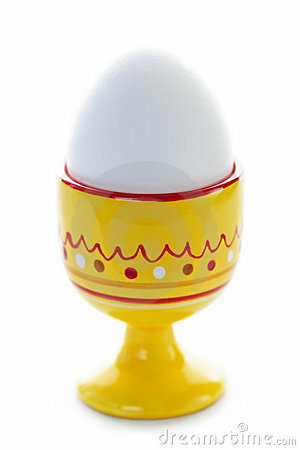 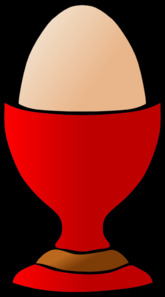 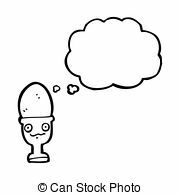 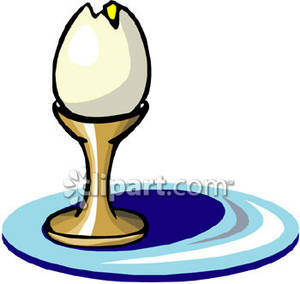 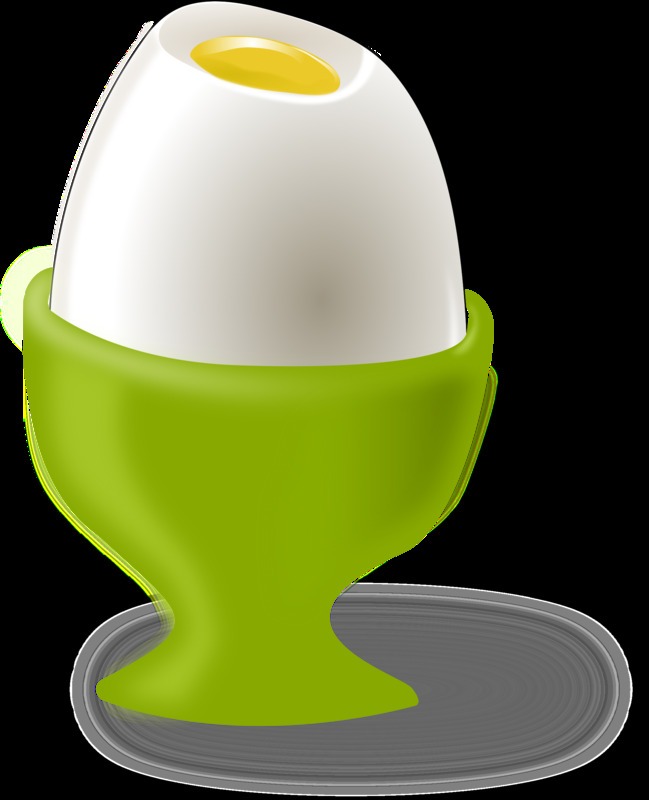 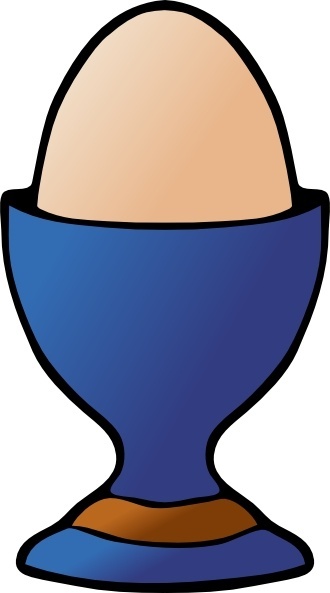 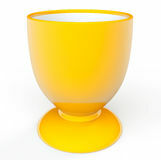 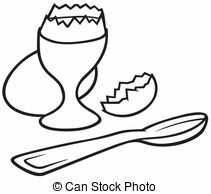 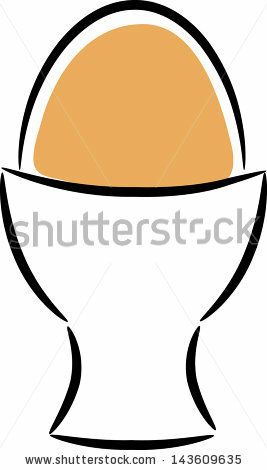 Egg in a cup vector clipart. 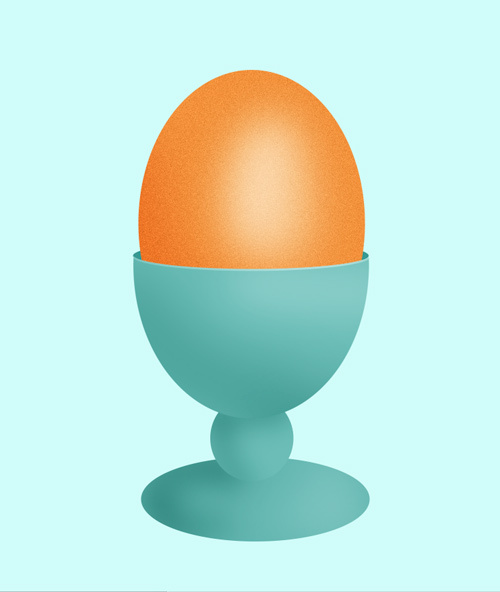 Graphic by Eggib. 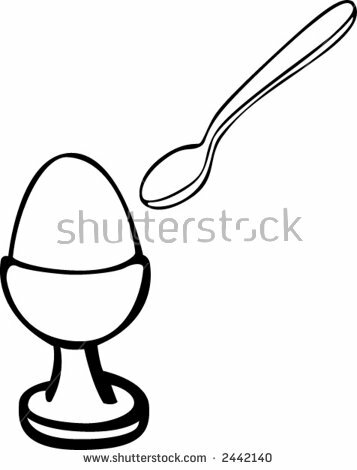 Making an egg and an egg cup . 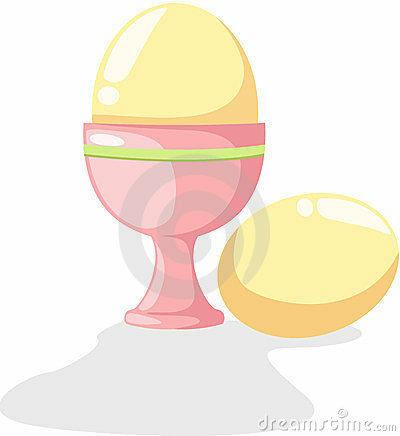 V.24.1.7 Page loaded in 0.03861 seconds.